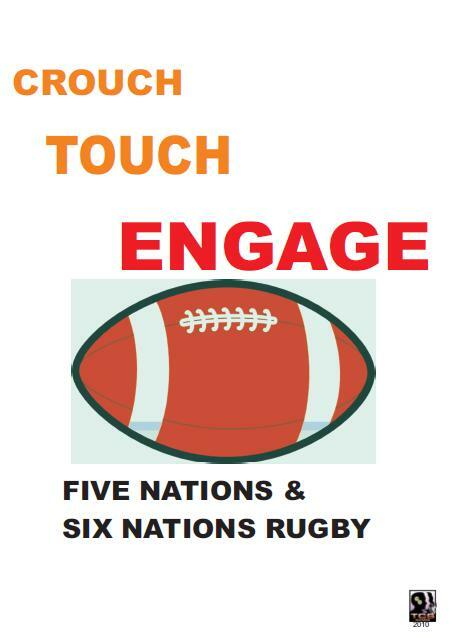 Touch, Crouch, Engage Rugby is an easy to learn replay game on rugby, featuring complete statistical data for all the Five Nations and Six Nations tournaments from 1980 till 2010. Each match is resolved with a few dice rolls and you may able to replay an entire tournament in fifteen minutes!! It uses a derivation of the system premiered in Dream to end all dreams: World Cup Soccer, more developed to take in account the peculiar key aspects of rugby.